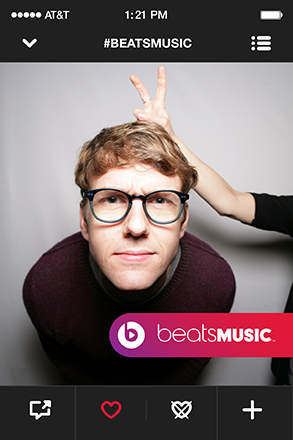 Beats Music is arguably one of the hottest music streaming services of 2014, and Lensley has been there to document it all from the start! 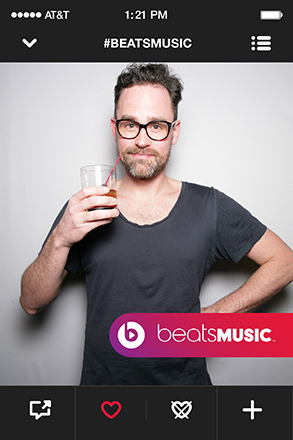 Earlier this year, Beats hosted an exclusive launch party at their HQ. Guests were able to snap a single-shot photo on the Lensley Automatic device. Thanks to the custom overlay, it looked like you were actually inside the app – from there, it was a cinch to share on all your social channels. 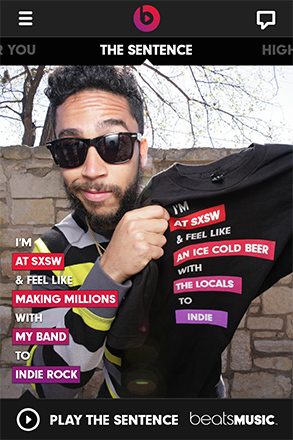 Next, at SXSW, you have to go big or go home, and Beats Music and Lensley teamed up again to do just that. 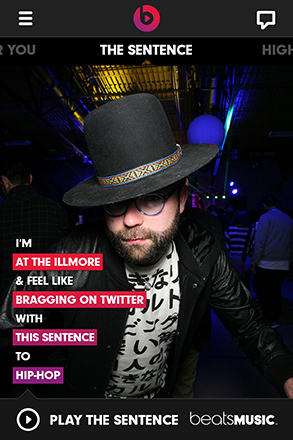 Beats Music hosted events at The Illmore, plus parties sponsored by Pitchfork and Thrasher. Lensley stepped it up by bringing out a brand new Lensley Automatic device, featuring single-screen sharing and a completely new enclosure – which is smaller & sleeker than ever! 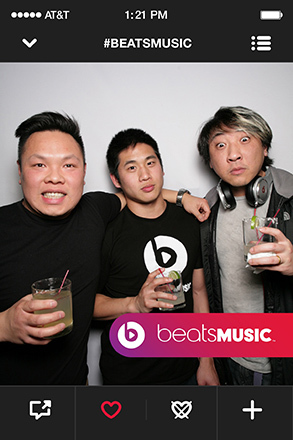 The fun didn’t stop there, the completely custom interface allowed guests to select one of 10 custom sentences to describe their photo, mimicking the Beats Music interface. 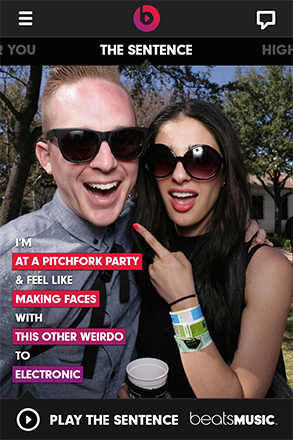 Perfect for showing off on social media exactly where you were, who you were with, and what you were listening to!